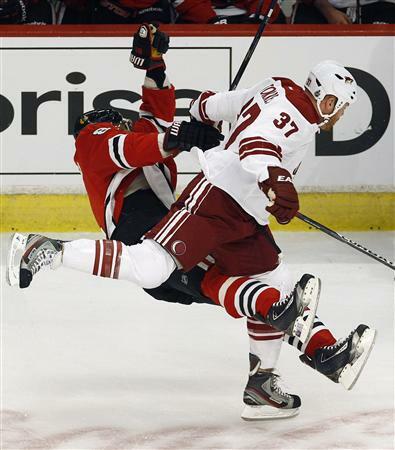 You may have thought all hope was lost for the Blackhawks in game one of their playoff series with the Phoenix Coyotes, but in came Brent Seabrook to save the day with a clutch goal tying the game 2-2 and sending it into overtime. He just happens to be my favorite. 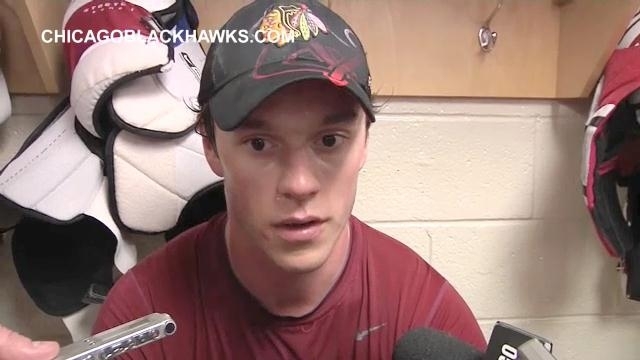 “Kaner did a great job getting the puck to the net and like I said I was just in the right spot at the right time,” Seabrook said afterward. 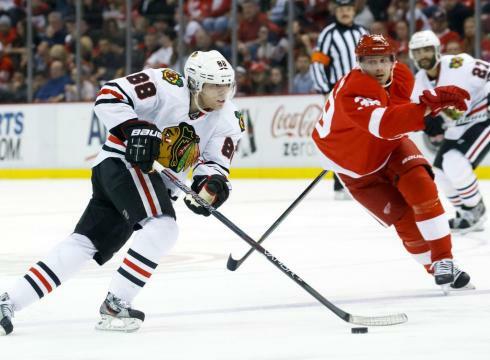 Unfortunately, the Hawks went on to lose 3-2 in overtime. It’s still a great highlight, win or lose. 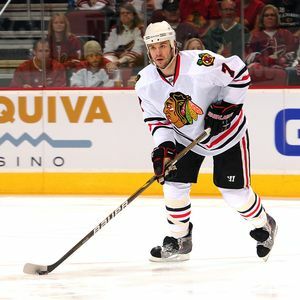 Chicago Blackhawks defenseman Duncan Keith was suspended Friday after elbowing Canucks star Daniel Sedin during Wednesday night’s game at the United Center. 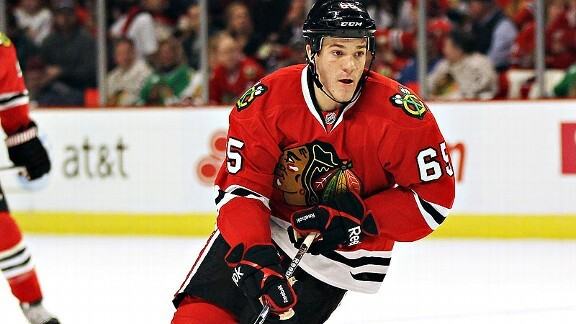 Keith’s suspension will be five games with no pay – his cheap shot will cost him $149,688 reports ESPN Chicago. 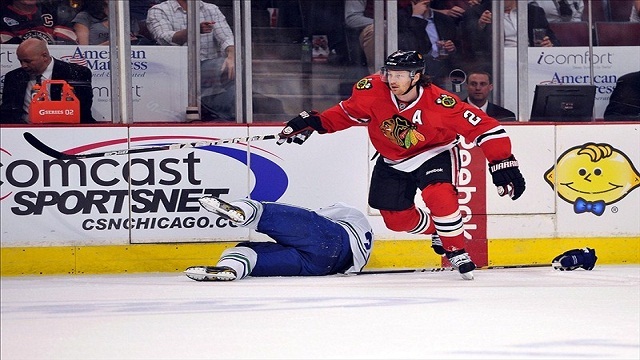 If you ask me, Sedin deserved it. The Canucks are absolutely one of the dirtiest teams in hockey and just minutes before Sedin hard checked Keith into the boards, but his hit went unpenalized. The league would not comment publicly if the referees should have called a penalty, but spokesman Gary Meagher simply said: “It did not rise to the level of needing supplemental discipline.” Yea…uh huh. The Sedin brothers need to get shaken up every once in a while. Sedin missed the Canucks’ Thursday victory against the Stars because of a suspected concussion, his injury played a big part in Keith’s suspension as well. 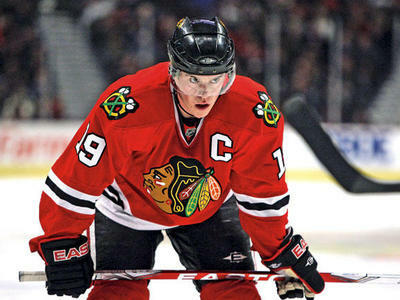 Hopefully the Blackhawks can tough it out without Keith tonight against the Nashville Predators. 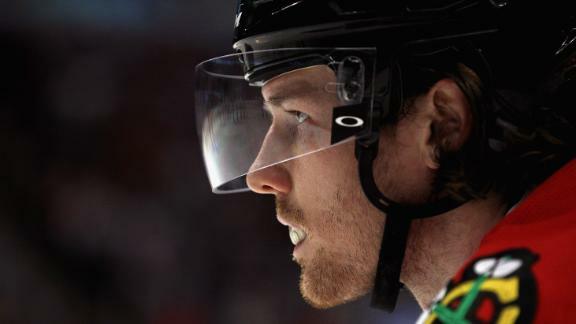 Blackhawks have won five consecutive games, a win tonight would be their longest winning streak since last season.